Cyanine dyes of zeromethine, monomethine, acyclic mero cyanine dyes incorporating pyrazolo (3,2-a) Pyridine, pyrollo (3,4-c) pyrazolo (3,2-a) pyridine or quinolino (1,2-a) imidazo (2.3-c) Pyrano (2,3-c) pyrazole and imidazo (1,2-a) quinoline respectively were synthesized and characterized. UV-Visible, elemental and spectral analysis. The absorption spectra properties of such selected dyes were investigated in 95% Ethanol to attempt and throw some light on the influence of such new heterocyclic nuclei and to compare or evaluate spectral behaviors. The solvatochromic behavior and colour changes of some selected newly synthesized cyanine dyes are observed in solvents having different polarities. This permits a selection of optimal solvent (fractional solvent) when such dyes are applied as photosensitizers. 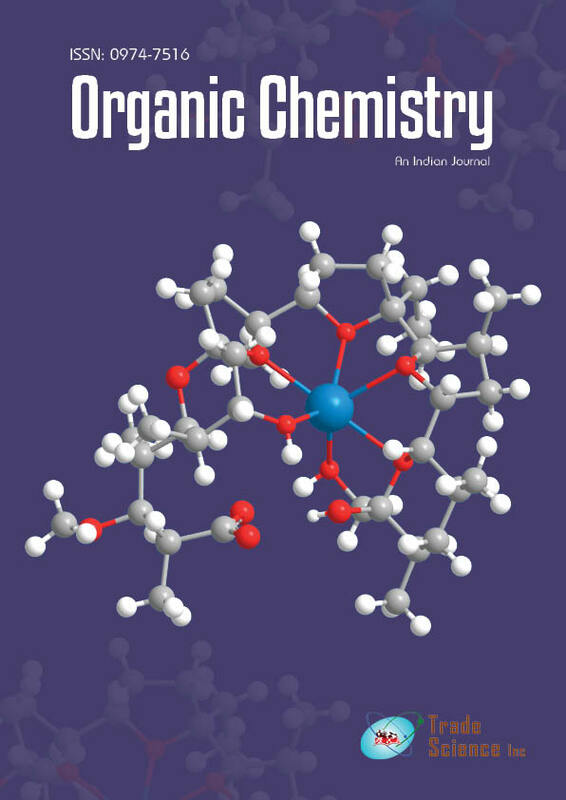 The spectral behavior of some selected cyanine dyes in mixed solvents of different polarities has been studied to estimate number of hydrogen bond formed between the solute & solvent molecules and to allow measurement of certain energies such as hydrogen bonding, orientation and free energies.